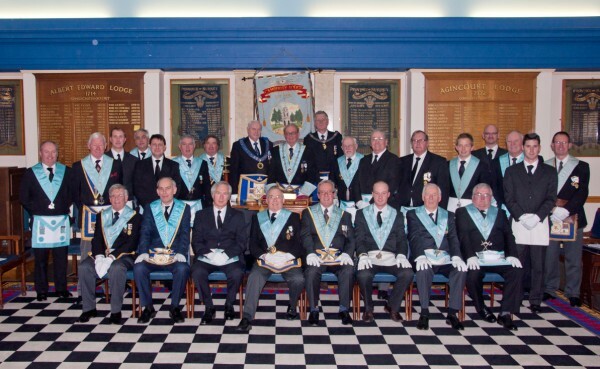 Our objective is to uphold the highest standards of Masonry whilst providing a friendly environment, where members can enjoy themselves and progress at their own pace. We meet six times a year – on the first Tuesday of October, November, December, February, March and April. We can ensure a warm and friendly welcome to prospective new members and visitors.